Free Shipping Included! 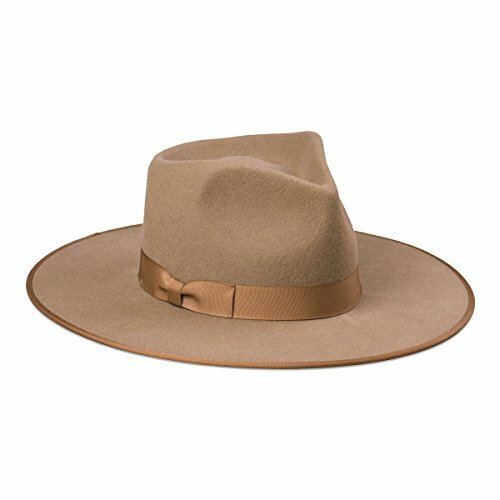 Lack of Color Women's Teak Rancher Wool Felt Fedora Light Brown MD (57cm) by Lack of Color at Lamont Design. MPN: BRWNGGRIM1. Hurry! Limited time offer. Offer valid only while supplies last. Brim Measures 10 cm / 3.95"